The tradition of family lunches and dinners last for centuries. This is a time when families and friends gather to spent a pleasant time with delicious food and quality beverages. 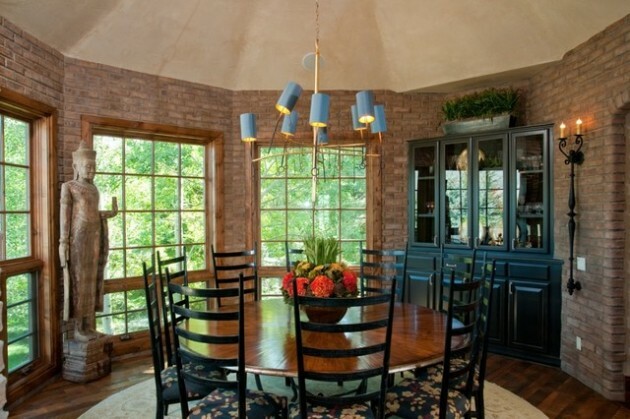 Therefore, decorating Dining room is primarily a question of style. In the past, dining was an indication how rich is the home owner, while today there is no need for an ornate dining room, since we live in a busy time and usually eat fast and have informal lunches. Dining room is a place where most families most of the time are staying together, enjoying family meals and conversations. 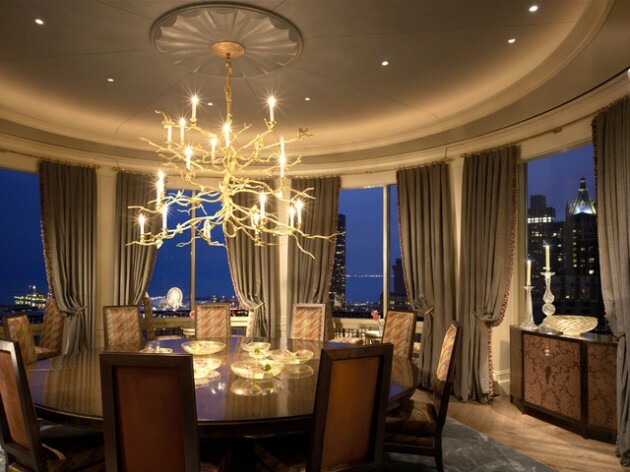 Therefore, dining room should be comfortable, and this characteristic must not neglect or ignore. Family should rejoice to stay in that room. 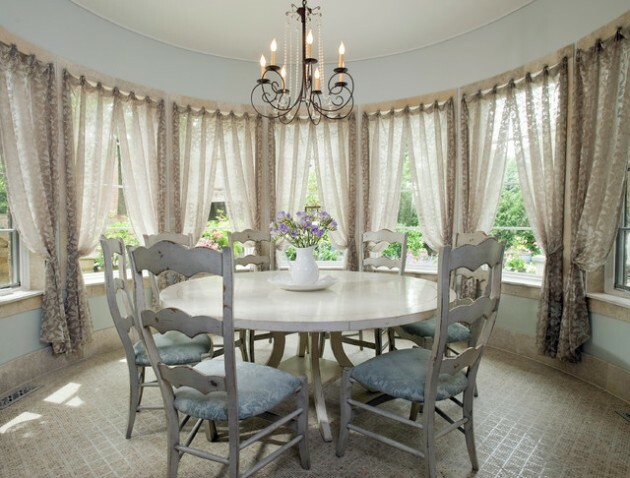 However, if you appreciate the ritual of the meal, for sure you need a nicely decorated dining area, so see some really elegant and chic round dining room ideas that you might like. 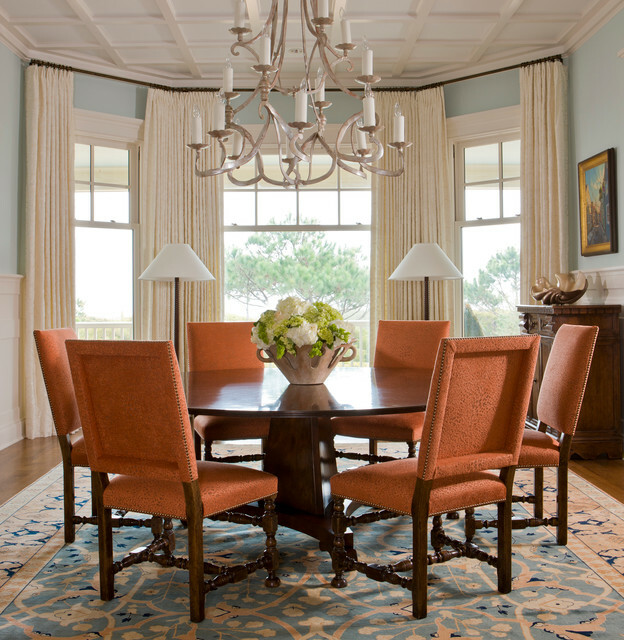 Of course, in the dining room is the most important comfort of the chairs and the size of the table. The chairs should be comfortable, preferably waterproof and resistant material. Artificial skin is a good option for chairs for the dining room. The table surface can be made of wood, glass, metal or stone. Wood is considered to be the most suitable material, but it is important the used material to be resistant to scratch and high temperature. However, invest in a good washers, which will keep safe your table. 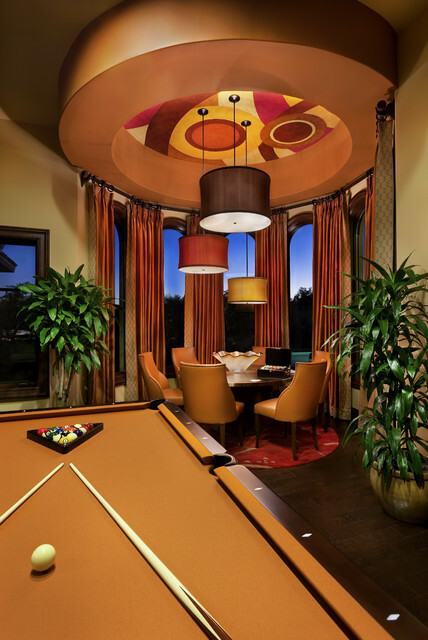 Now check out the following collection of amazingly designed round dining room ideas which will provide pleasant atmosphere in any home.